Greetings from the Blue Mountain Snowdusters! Grantham NH’s Outdoor Recreation Club, est. 1974. Facebook feed for Blue Mountain Snowdusters, O.R.C. 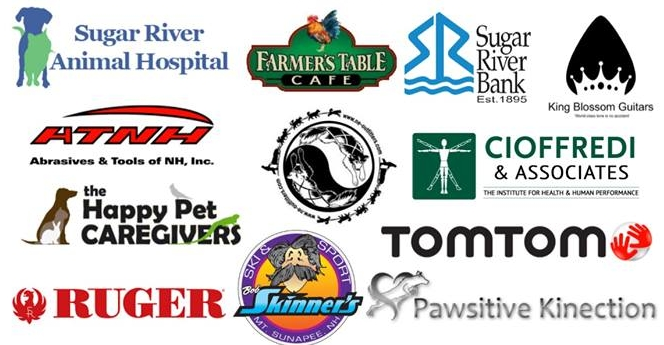 Thanks to all of our 2019 Blue Mountain Sled Dog Race sponsors!